Why do we need Market Segregation? Well, I (as a male) would of course not like to receive promotional SMS of Lipsticks, Skirts etc repetitively. That’s where the Market segregation comes in. Mass marketing refers to treatment of the market as a homogenous group and offering the same marketing mix to all customers. Mass marketing allows economies of scale to be realized through mass production, mass distribution, and mass communication. The only drawback of mass marketing is that customer needs and preferences differ and the same offering is unlikely to be viewed as optimal by all customers. That is, absence of Human Touch. Target marketing on the other hand recognizes the diversity of customers and does not try to please all of them with the same offering. The first step in target marketing is to identify different market segments and their needs. • User status: potential, first-time, regular, etc. 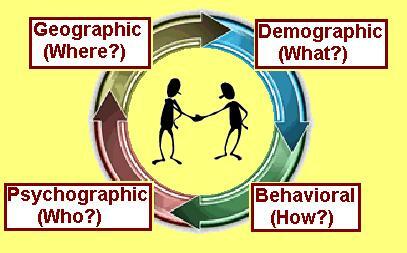 Behavioral segmentation has the advantage of using variables that are closely related to the product itself. 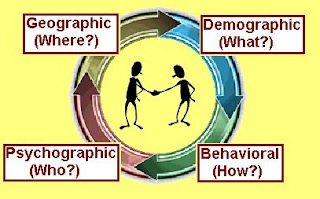 It is a fairly direct starting point for market segmentation. A successful SMS Marketing not only invoke interest of customers in Brand but also creates a Happy and Loyal Customer. We will discuss about Customer Loyalty program on Mobile soon. SMS marketing can be a marketing opportunity than the Internet because the average is currently a lot of people use mobile phones. It is one of the latest and effective methods of marketing today! There are so many added benefits that you get using SMS marketing. Thanks.